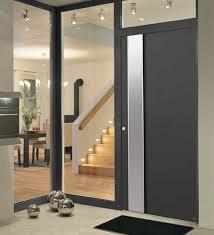 Byron Doors’ aluminium front entrance doors come in three different versions. The three construction styles give different levels of insulation and style. Aluminium front entrance doors create an individual look and enjoy advantages over plastic and timber doors. 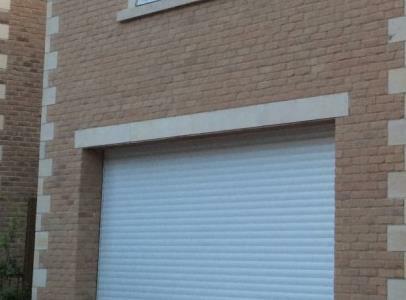 Aluminium front entrance doors have both high acoustic and thermal insulation. They provide a high level of security and do not require follow-up painting. 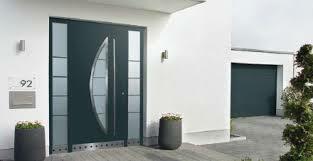 All versions are of the highest quality, “Made in Germany” by Byron Doors’ manufacturer Hormann. Europe’s leading door supplier. Automatic electric locking adds peace of mind security. It can even be controlled via a finger print scanner giving a very bespoke touch to the safety of your home. Byron Doors believe your front entrance door is the most important door in your home. Security is paramount and the design of the door can set the style for the front of the property. All Byron Doors’ aluminium front entrance doors are available in different finishes to meet your specification. Byron Doors offer its great installation service and after-sales care for aluminium front entrance doors across the following areas.